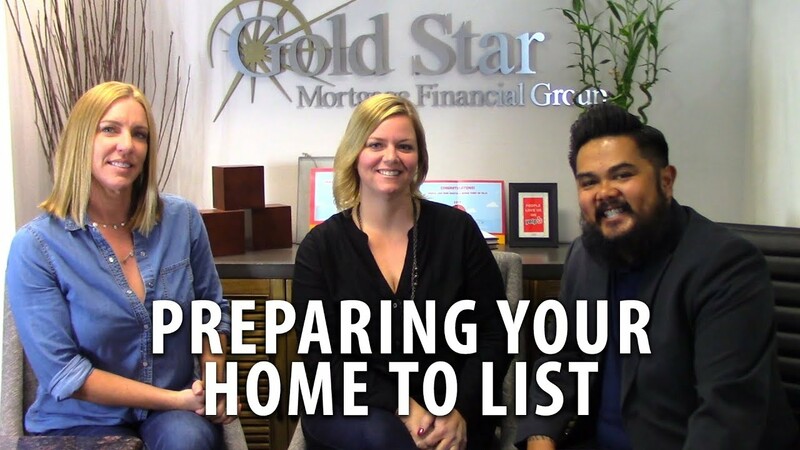 Are you preparing to list your home but not sure what all you need to do first? 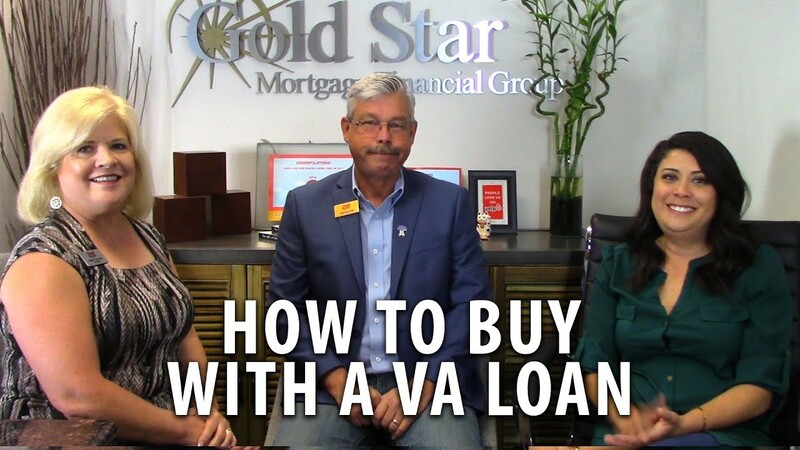 Tom and Cindy Ralston join me today to talk about veteran buyers and VA loans. 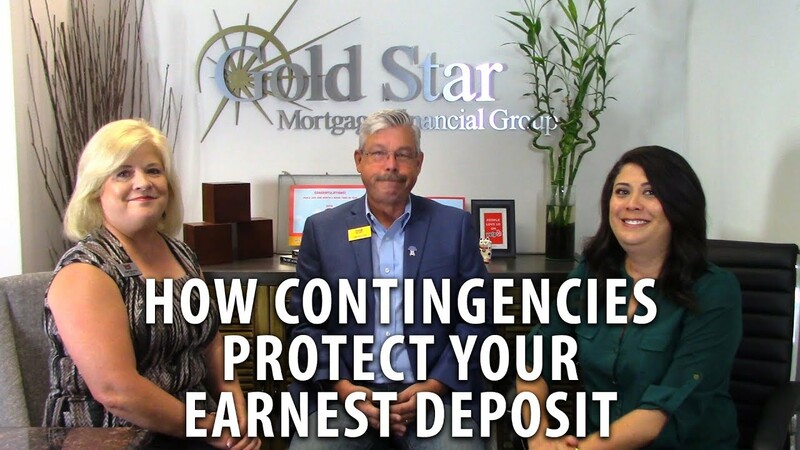 How can contingencies protect a buyer’s earnest deposit? Today we’ll be addressing this question in the latest installment of our “Ask a Realtor” series. In our latest installment of “Ask a Realtor,” Desiree Pointer and Nichole Moody talk about why we’re seeing so many Bay Area residents move into Placer County. Competition is hot among buyers in today’s market. Today we’d like to share a few tips on how to beat out other buyers by making a strong, stand-out offer.